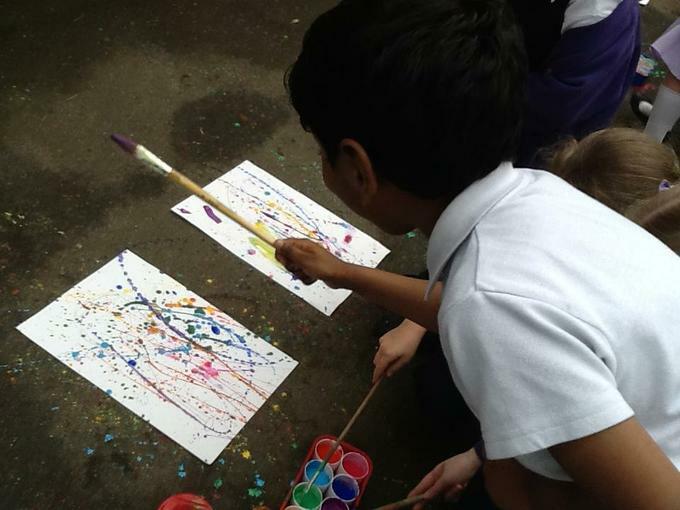 Hindu people all around the world celebrate the Spring festival of Holi which is also known as the festival of colours. 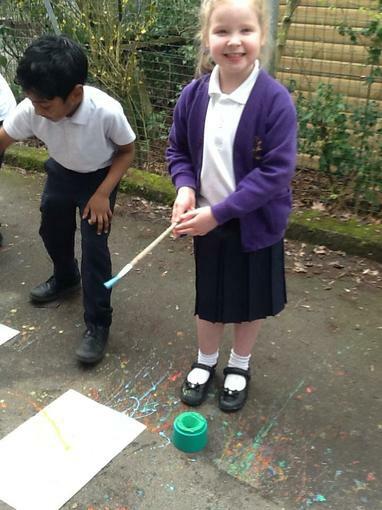 We listened to the story of Holika and Prahlad which taught us about good over evil. 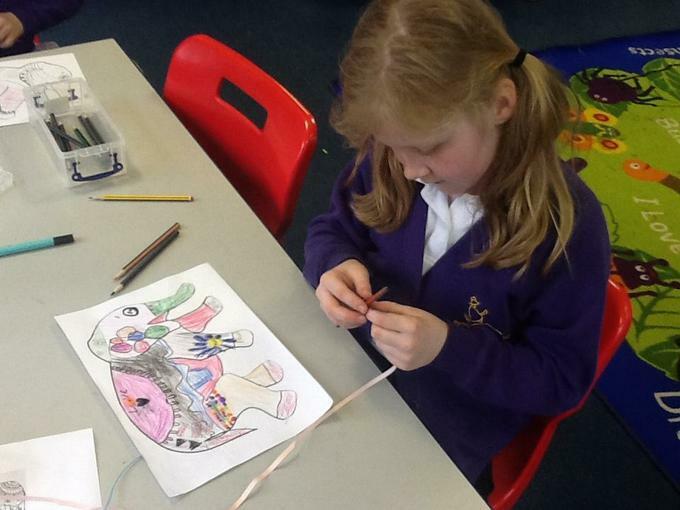 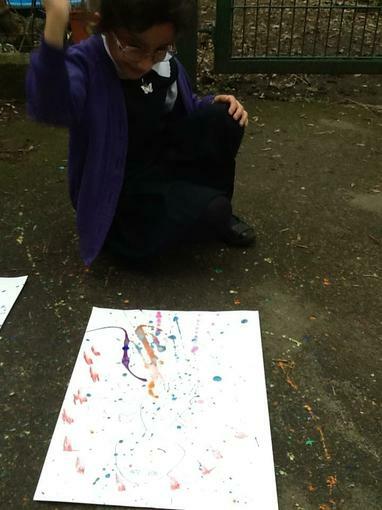 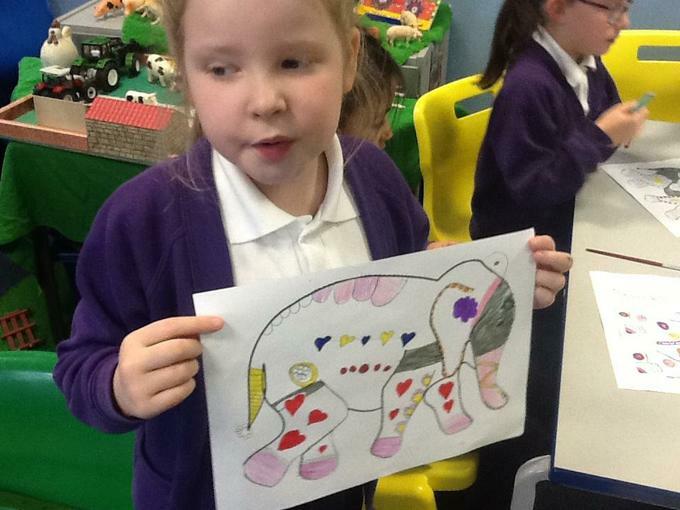 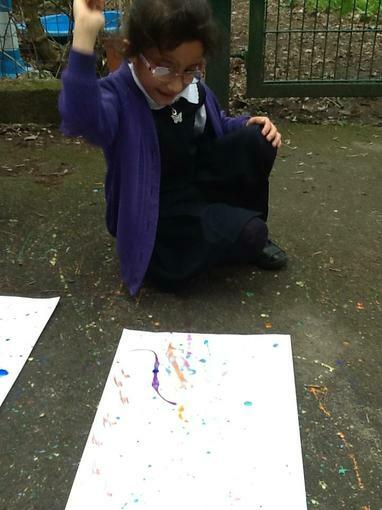 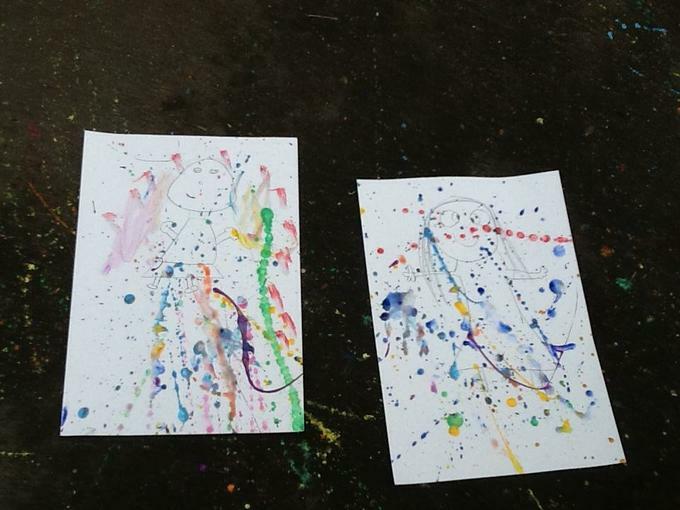 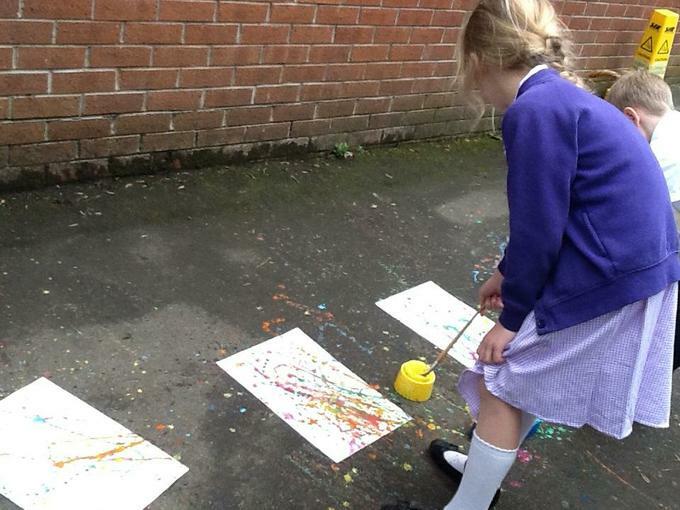 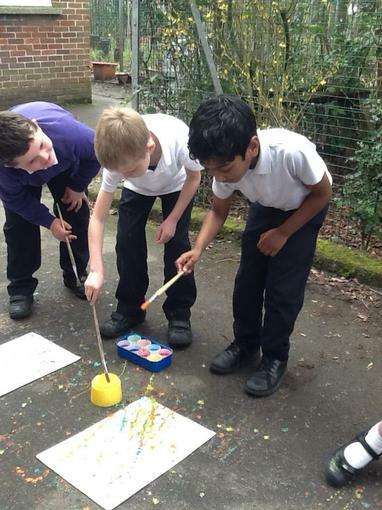 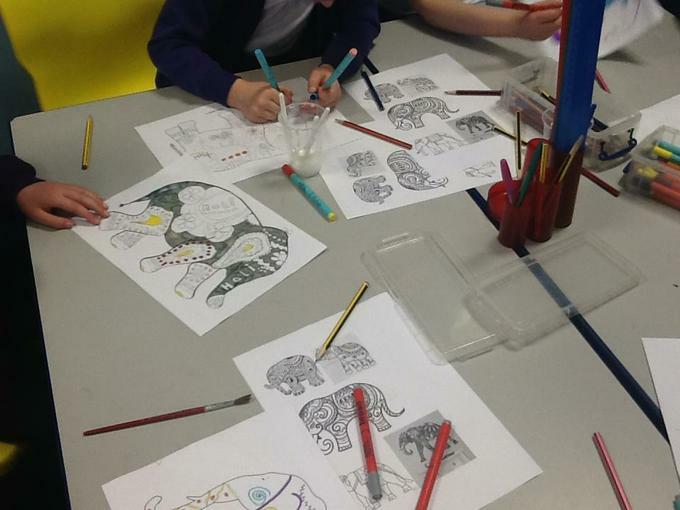 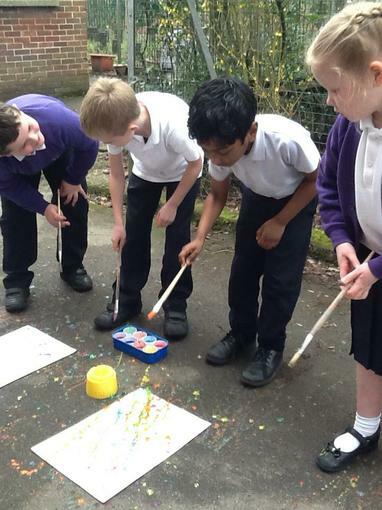 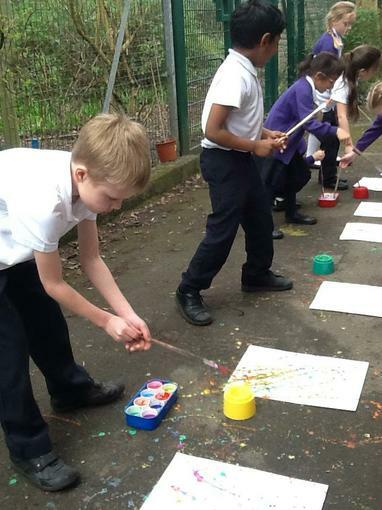 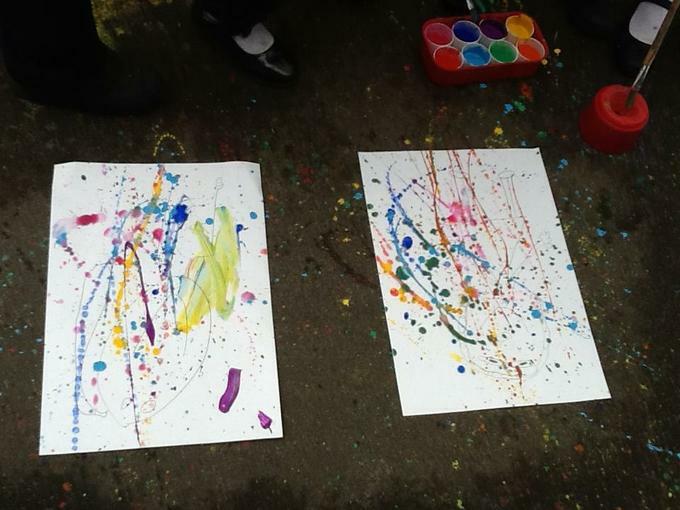 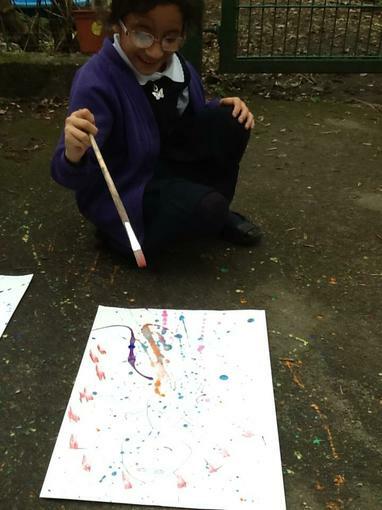 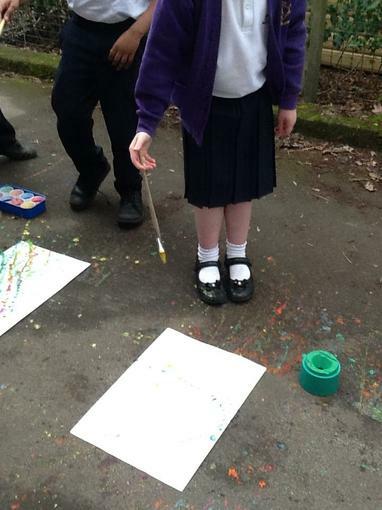 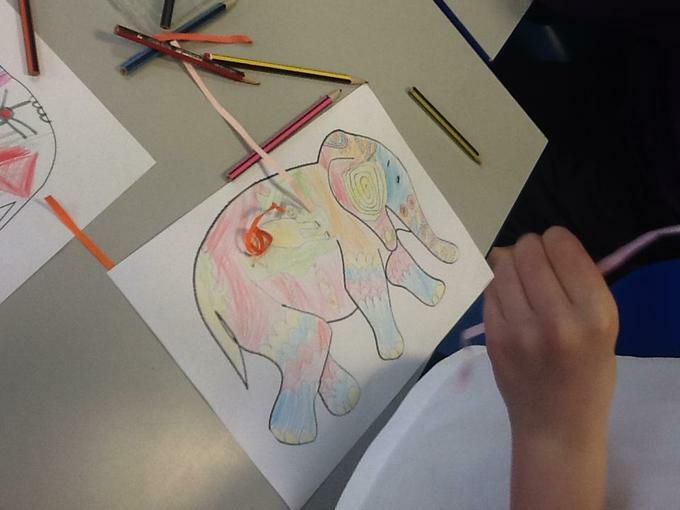 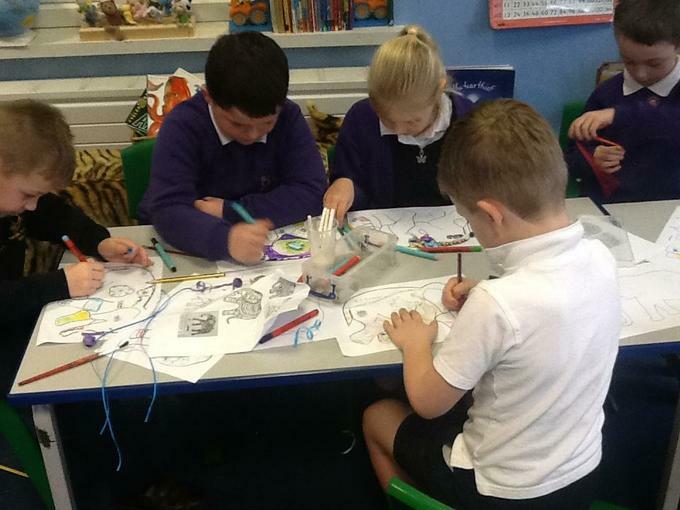 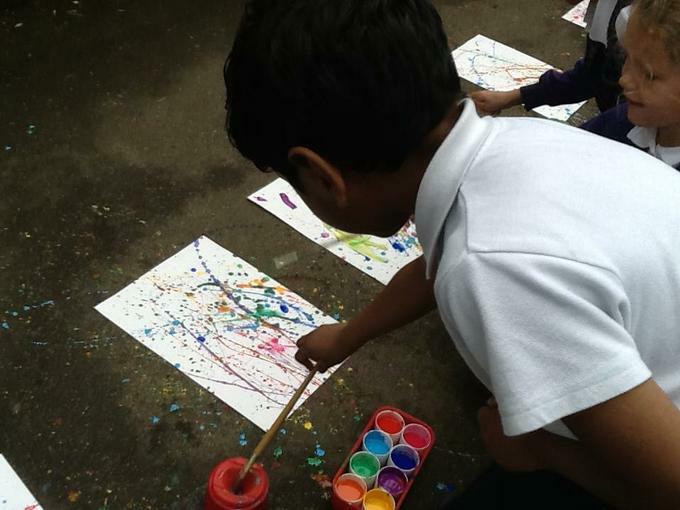 Throughout the day we decorated elephants to make them bright and colourful, and splashed paint onto an outline of a body that we drew. 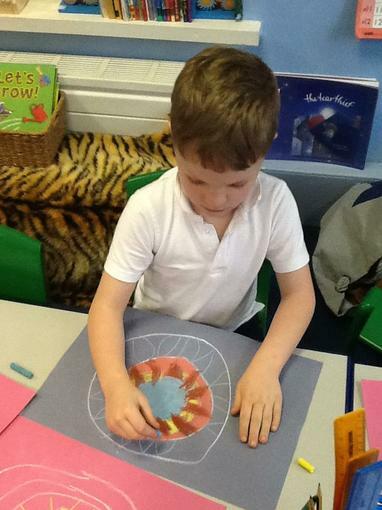 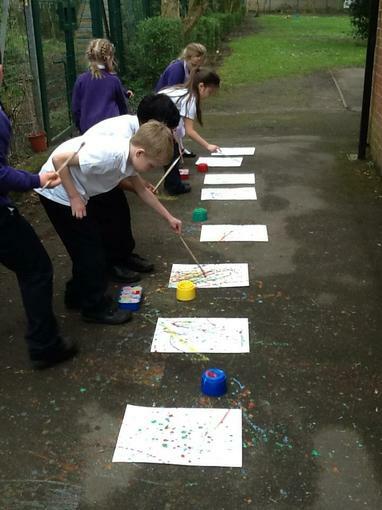 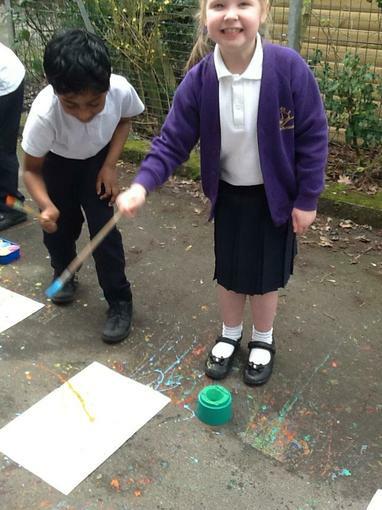 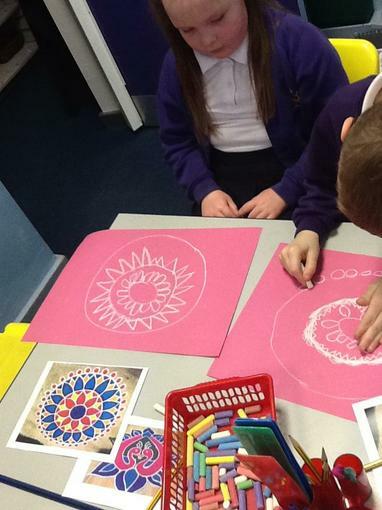 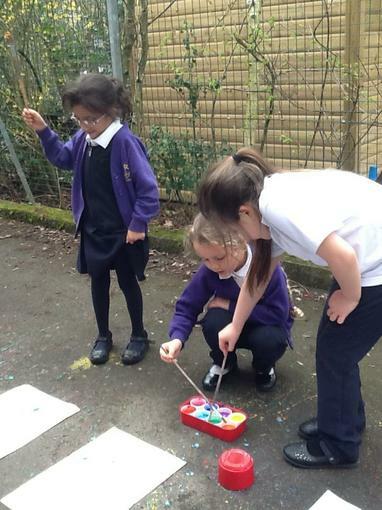 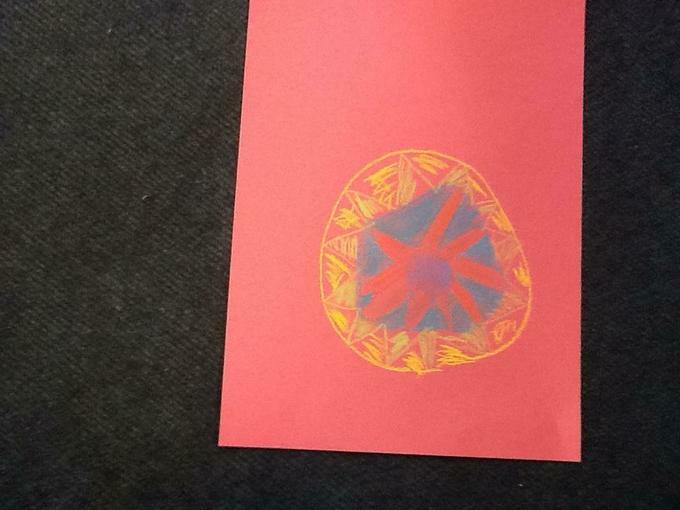 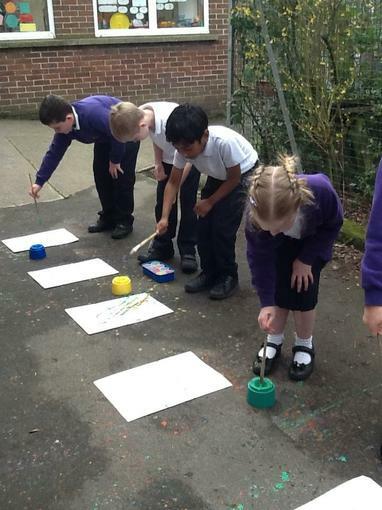 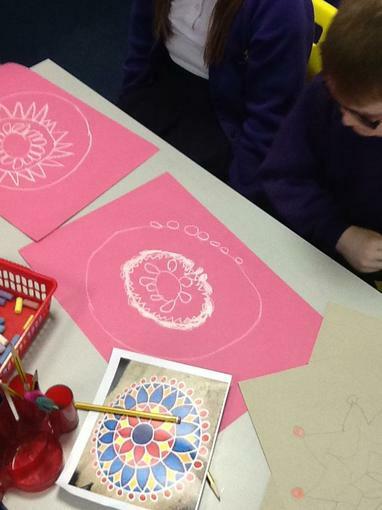 We also completed rangoli patterns.